Phedora Group gift- "Alicia" multistyle pumps! | Teleport Hub Live! 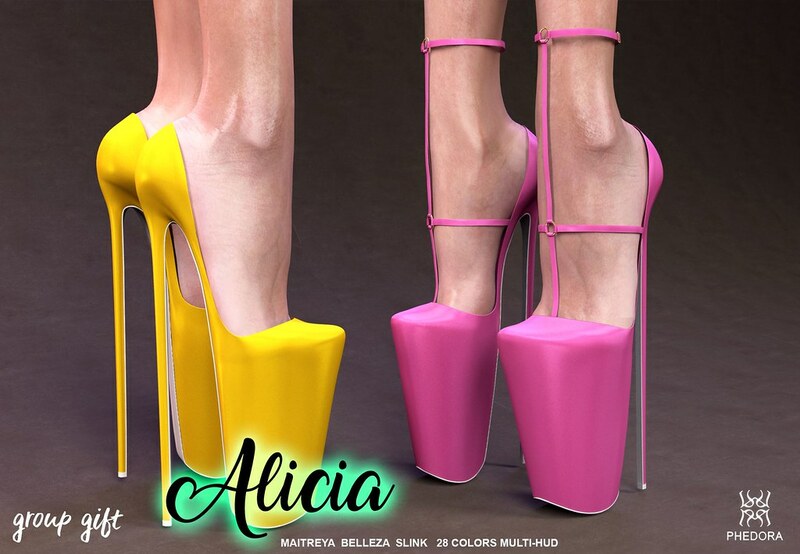 Phedora Group gift- "Alicia" multistyle pumps!